Set the game clock with ease. 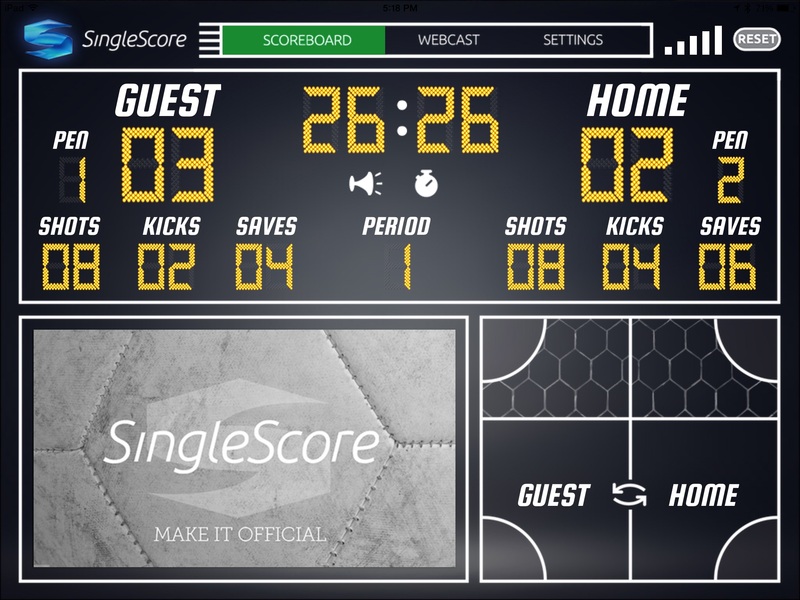 Use the One-Touch area and reduce the effort to keep the scoreboard accurate. Tap on the reversible guest and home to score more accurately.